We like our milestones and astronomical markers on the Back of the Ferry. Yesterday marked the first day of Daylight Saving travel on the BotF for 2015. No special beers for the trip, but I am partial to a can as opposed to a stubbie on sweltering days like yesterday (35 degrees). Like moths to a flame, a solid quorum gathered to mark the occasion. Lamb0 has undertaken to be more diligent in future posts marking such occasions as solstices, equinoxes and the like. 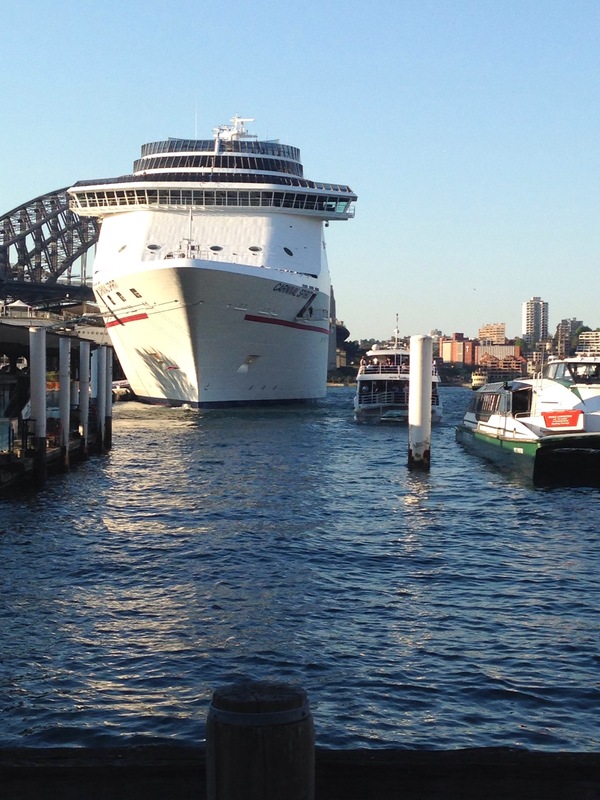 The daylight savings means the steady arrival of big cruise ships and on cue one was berthed at Circular Quay, adding to the postcard panoramas we get to enjoy on each trip. 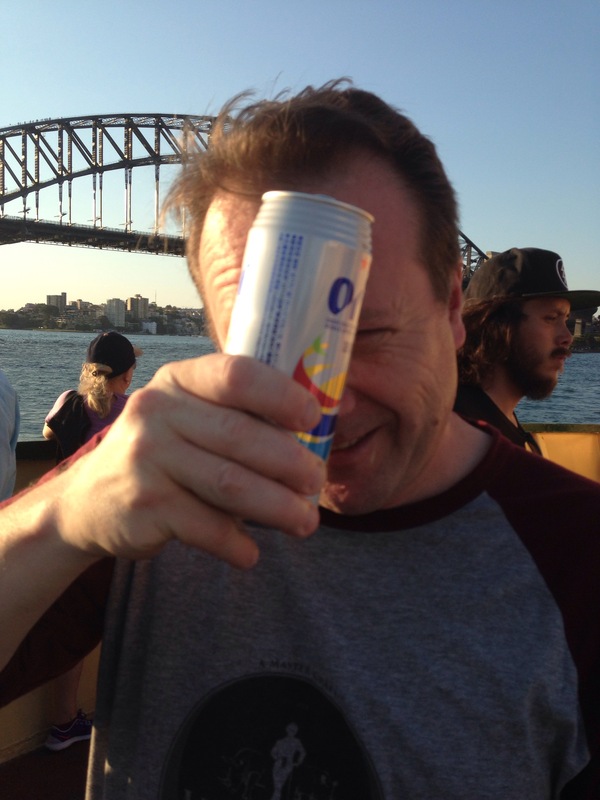 Sydney’s been hit by an early heatwave and sunscreen really should have been worn on this trip. Since weather records have been kept, we’ve not had two hotter October days in succession. 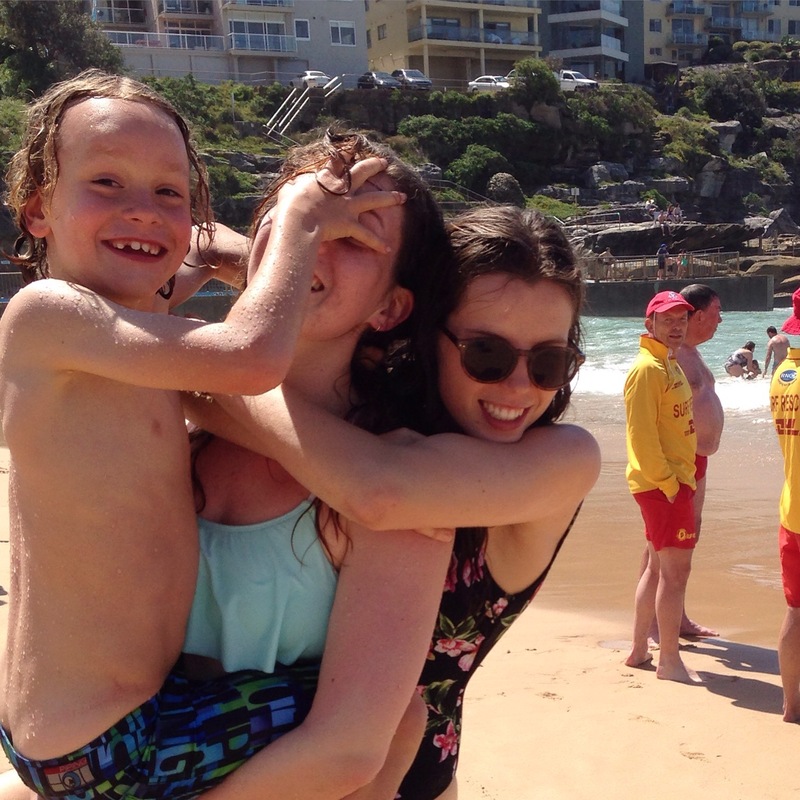 Over the weekend that meant thousands of tourists flocking to Manly’s beaches. Fortunately, we have a newly ex-prime minister as our local member with plenty of time on his hands. He can do more patrols than his schedule previously allowed at Queenscliff SLSC, whilst keeping an eye on the horizon and ensuring that his signature (only?) achievement remains intact. Our beaches and borders are safe.